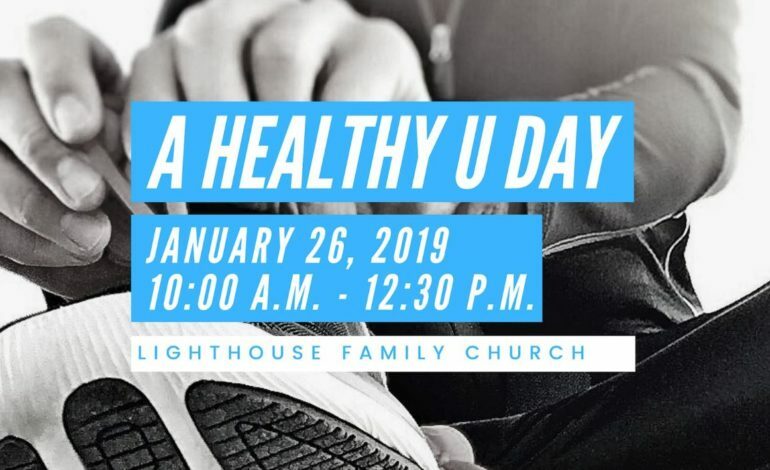 Join Lighthouse Family Church for a FREE morning of personal health coaching from a certified nurse and a physical fitness trainer. You will learn how to live a healthy lifestyle in 2019 through teaching about personal health, fitness, and nutrition. Come in comfortable clothes and be ready to move! This event is for all ages and fitness levels. You will leave encouraged and empowered, body, soul and spirit!